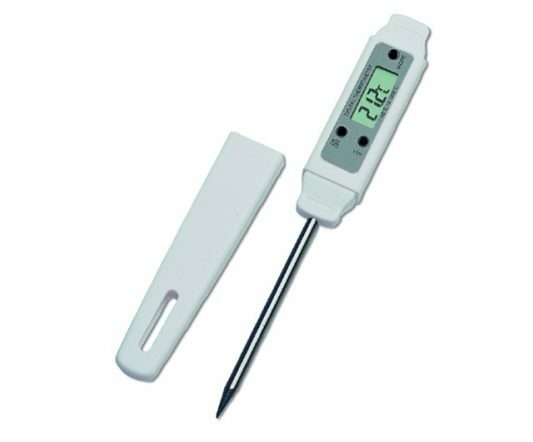 There’s a time in everyone’s life when you’re in dire need of a thermometer, but none can be found. 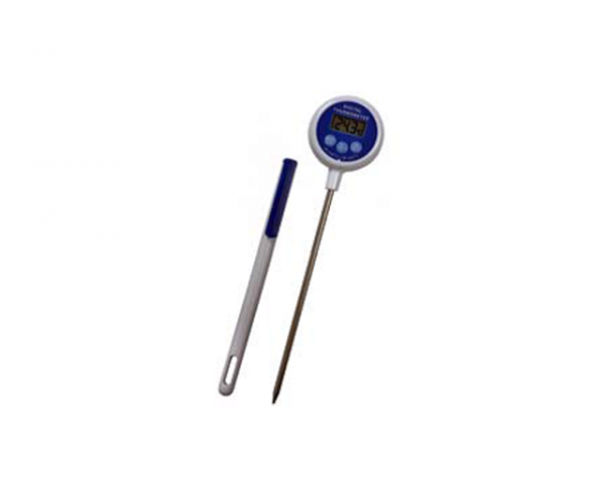 This water-resistant, fast-response pocket-sized thermometer solves that very problem. 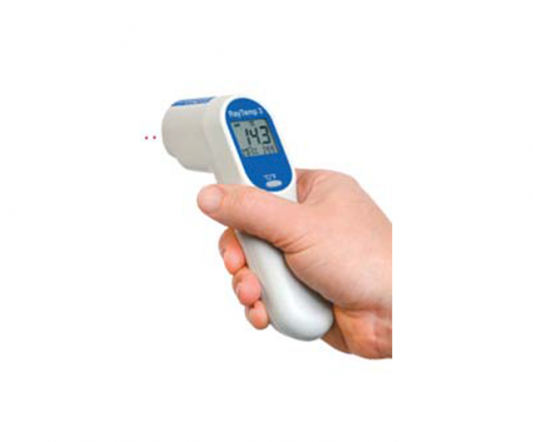 An economical solution to a wide range of temperature-taking needs. 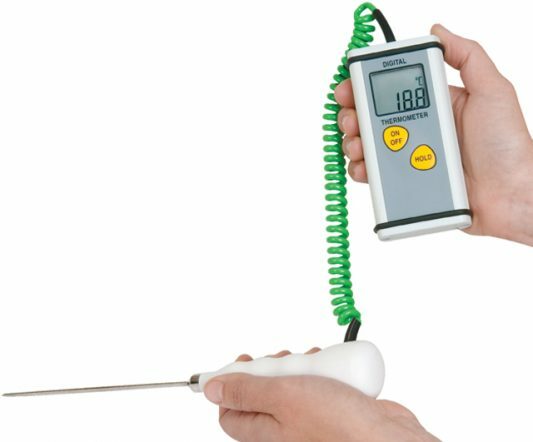 This thermometer is small enough to fit in your pocket, and its tapered tip means you’ll get an accurate reading in no time at all. 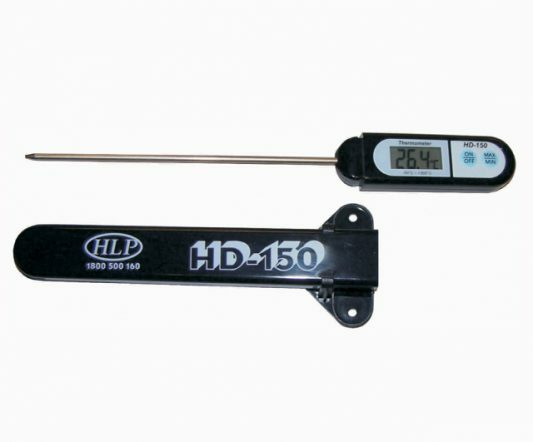 -49.9 °C to 99.9 °C range, 0.1 °C resolution, 0.5 °C accuracy. Max. and min. function, °C/°F interchangeable. Integral probe cover & pocket clip supplied.